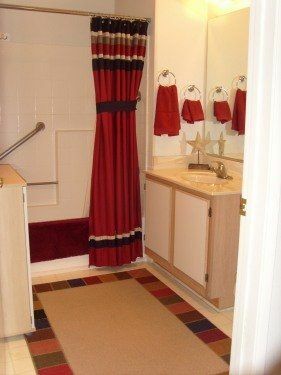 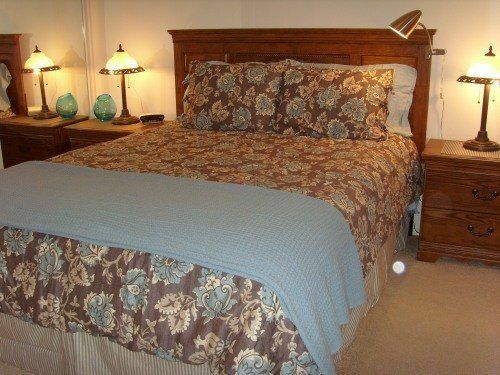 Ideal Seasonal Sublet accommodations in Age 50+ Required Condo Community. 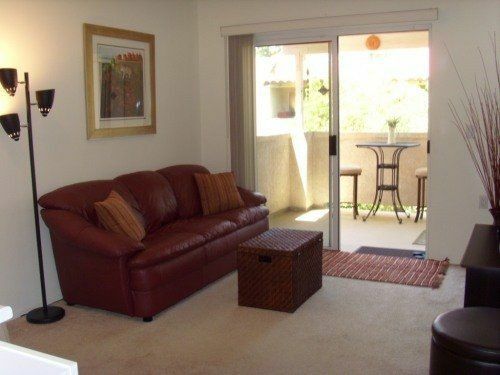 Our cozy condo is in Cathedral City, which is about 5 miles from Palm Spring and Palm Desert on the border of Rancho Mirage. 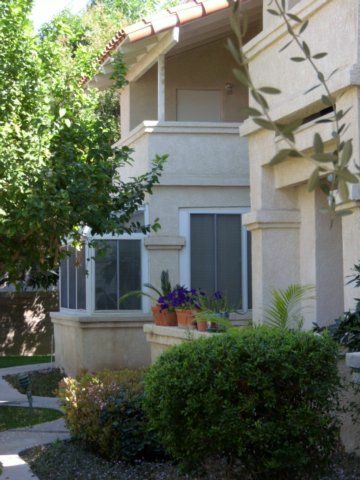 A rather handy location with easy access to shopping/dining/transit/golf galore, and all the Cochella Valley has to offer. 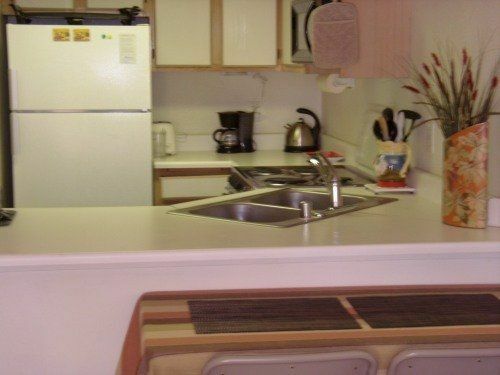 The building is very well maintained, clean, quiet and safe. 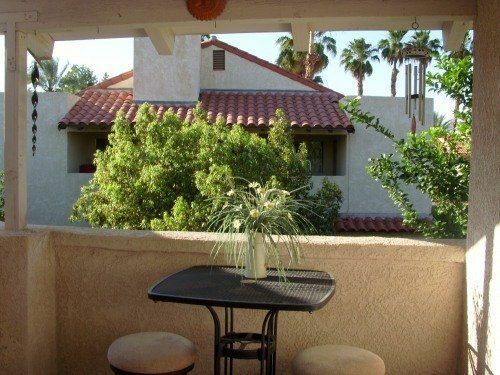 Features include: assigned covered parking, social lounge/library exercise studio, heated pool & jacuzzi for your enjoyment. 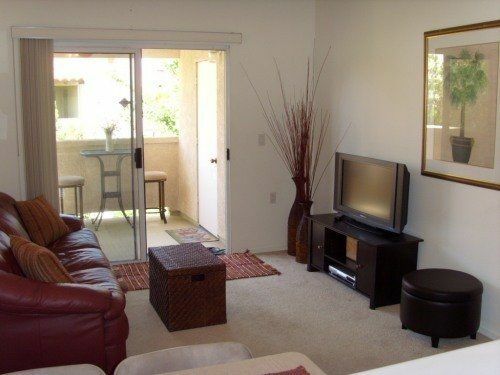 The upper level (600s/f) 1br condo is fully furnished with good natural lighting, covered balcony with peek-a-boo Mountain views. 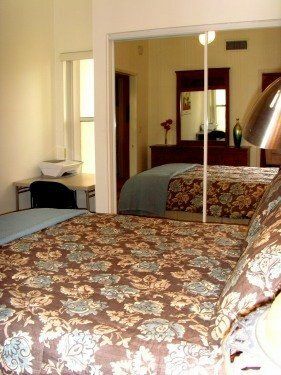 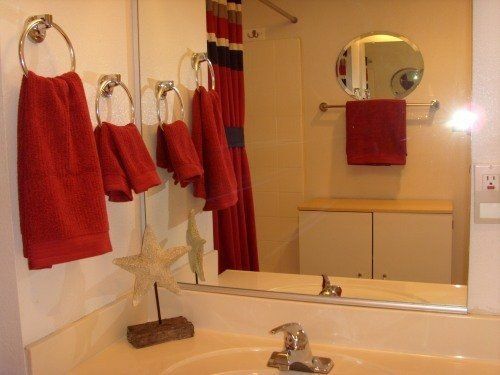 Amenities include all utilities, FREE UNLIMITED LOCAL & LONG DISTANCE CALLING ACROSS NORTH AMERICA in-suite laundry, cable & wifi internet access.